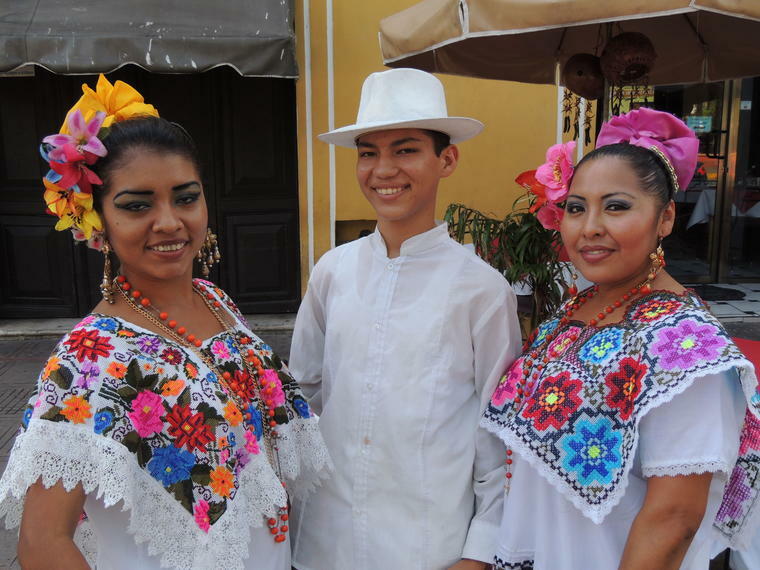 Travel 8-days and stop at some of Mexico’s most important historical and cultural sites. On this 8-day tour from Mexico City to Cancun, you'll see a variety of famous landmarks in Mexico, from the urban oasis of Mexico City to the historic city of Palenque to mysterious Mayan sites to the pristine white-sand beaches of the Caribbean coast. 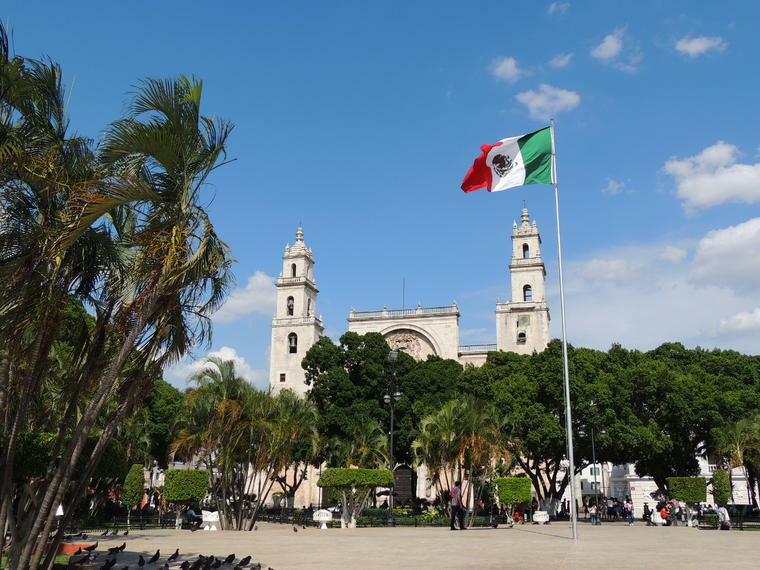 This tour gives you a chance to see some of the best sights in Mexico without all the hassle of trying to get from place to place on your own. All driving and hotel arrangements are taken care of, so you can simply relax and enjoy the scenic routes and famous historical sites that make up this tour. 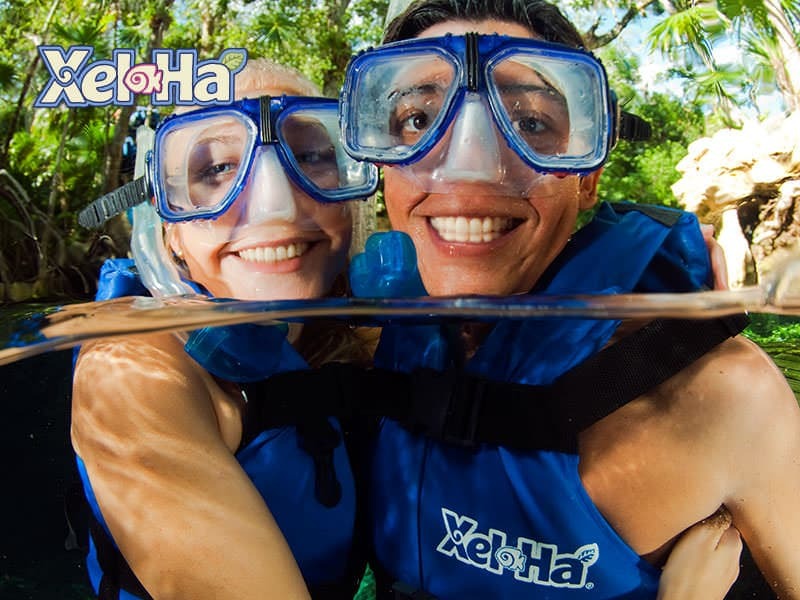 Snorkel at the amazing Xel-Há and discover the tropical fish that live in this paradise. Ride a bike through the jungle and slide through the highest waterslide of 131 ft. high!. 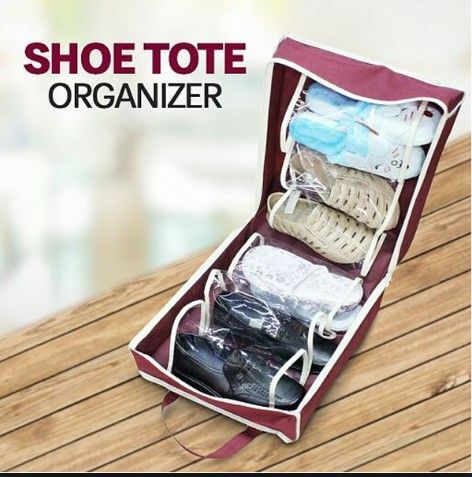 Includes buffet meal and open bar. 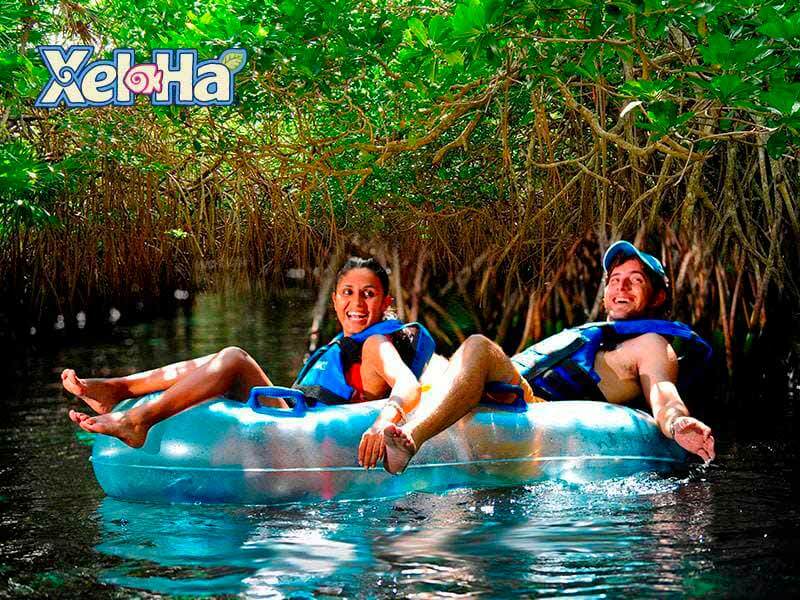 At Xplor dare to fly in the highest zip lines in Riviera Maya, swim in impressive underground rivers and drive through the jungle on amphibious vehicles. LIVE A COMPLETE MAYAN EXPERIENCE! Travel through history, legends and nature. 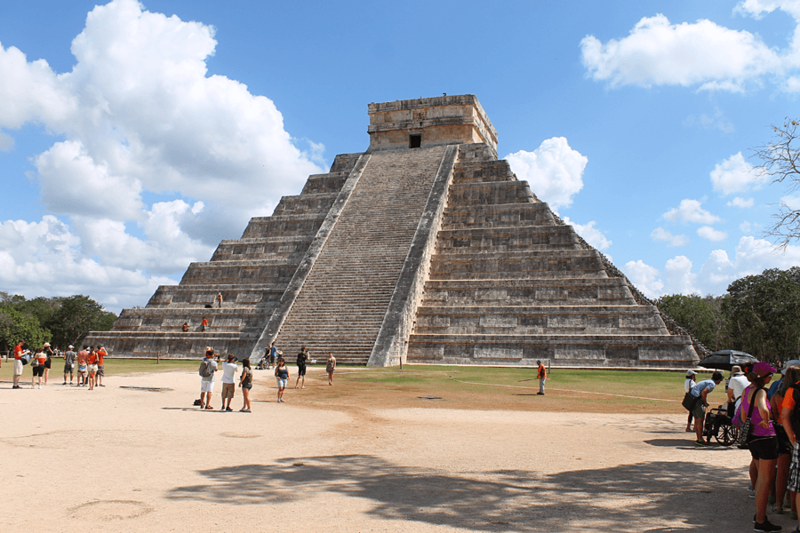 Embrace the Mayan history at the archaeological site of Chichén Itzá, wonder of the modern world. Get involved with the Mayan legends and nature in Xenotes, visit four different kinds of cenotes and enjoy different activities. 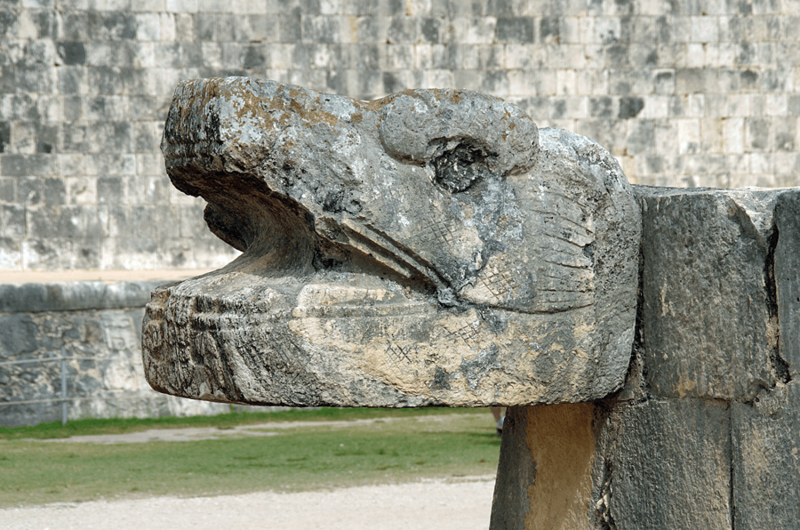 Get closer to the ancient Mayan culture with this two deluxe all inclusive tours! Children ages 0 to 4 get free access. The minimum age for Xenotes Tour is six years old. Valid promotion until December 31st, 2018. Prices are subject to change without notice. Restrictions apply. 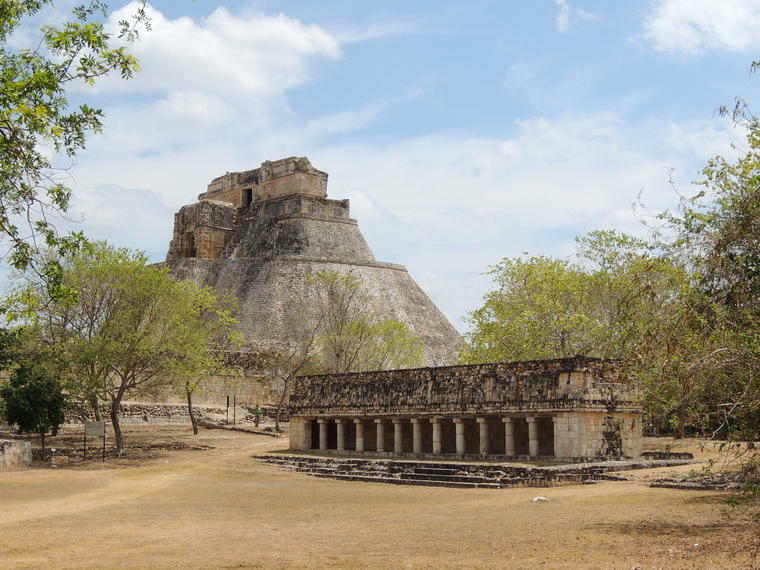 Xichen Tour walk through the history in the heart of the Mayan archaeological site of Chichén Itza. This experience is the most complete and unique archaeological tour to Chichén Itzá, Mexico. 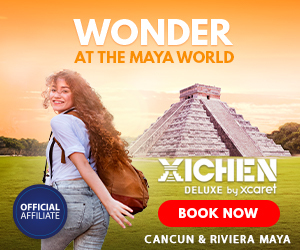 From Cancun or Riviera Maya, travel in a luxury bus to one of the seven wonders of the modern world: Chichén Itzá, while you enjoy an onboard gourmet breakfast. Make a guided tour through its imposing Mayan vestiges, famous for the mathematical precision with which they were built. Once on the grounds of this ancient city, you will come away with the sense of history and the realization you are not alone; others have walked the path before you. 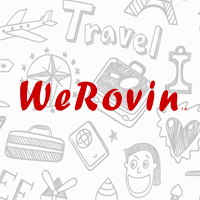 Travel package includes transportation and buffet meals. Roundtrip transportation from the comfort of your hotel on deluxe panoramic bus with reclining seats, air conditioning and two restrooms. Light gourmet breakfast (consisting of a baguette sandwich, a muffin, natural juice and coffee), unlimited drinks and refreshing facial tissues onboard. Access to Chichén Itzá archaeological site. Certified bilingual guide. Trilingual guide on Wednesday (Spanish, English and French). Guide radio device with headphones at Chichén Itzá. Visit to Valladolid, tour at the historical center. Visit to Zací cenote (no swimming). Buffet of typical cuisine with unlimited drinks at La Casona de Valladolid restaurant. 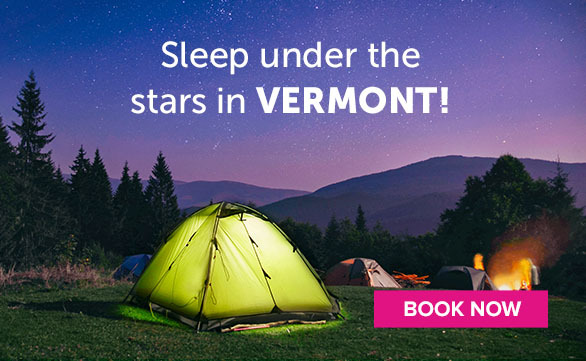 Book online and save 15%.